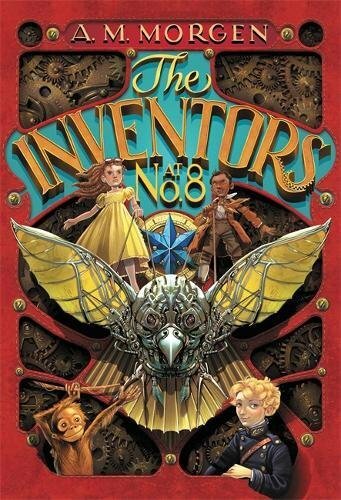 To battle a menacing evil figure, a group of children team up with amazing mechanical machines built by genius clockmaker Karl Indergarten. 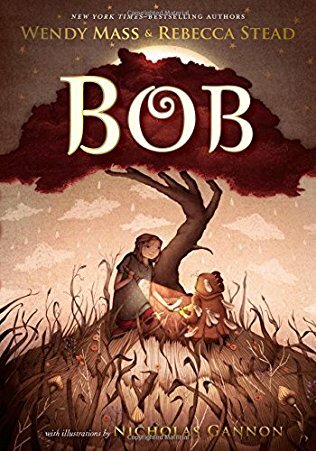 Best friends Karlheinz Indergarten and Leopold Croak clash in an epic, imaginary battle waged in the branches of an enormous, ancient oak tree. But when lightning strikes young Leopold, he loses his imagination, and with it, his sense of right and wrong. The damaged boy grows to adulthood, treading a sinister path of industrial conquest. And Leopold’s thirst for power soon threatens the tree, the village, and worst of all, the children within. But humble Karl discovers a gift for clockwork—the magic of gears and cogs—and assembles a mechanical army to fight back. Joined by the children themselves, Karl endeavors to save the village, the ancient oak, and maybe—just maybe—something more besides. 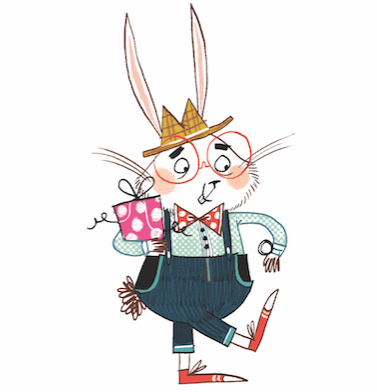 Meet George, the third Lord of Devonshire and the unluckiest boy in London. Why is George so unlucky? First, he's an orphan. Second, unless he sells everything, he's about to lose his house. 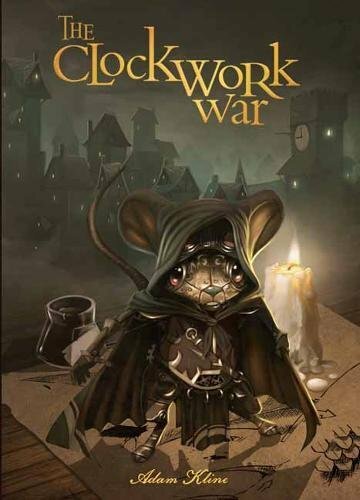 So when his family's last heirloom, a priceless map to the Star of Victory (a unique gem said to bring its owner success in any battle) is stolen by a nefarious group of criminals, George knows that there is no one less lucky--or more alone--than he is. That is until Ada Byron, the future Countess of Lovelace, bursts into his life. She promises to help George recover his family legacy, and is determined to find her own father along the way--all in a flying machine she built herself. Joined by a mischievous orangutan and the long-lost son of an infamous pirate, Ada and George take off on a cross-continent journey through the skies that will change their lives, and perhaps the world, forever. Barnabas is self-centered and a bit too verbose. His best friend, Bird, loves him anyway. Devastated to learn he'll never grow big enough to join his family in the world's largest elephant act, Barnabas struggles to show Papa he can be big in other ways. Challenged by his older brother, Barnabas embarks on a quest to prove he's brave. Of course, his tiny canary friend joins him. With top hat, goggles, a map, and a lucky peanut, the duo fly across the country on a raft guided by a wind that whispers destiny, destiny. 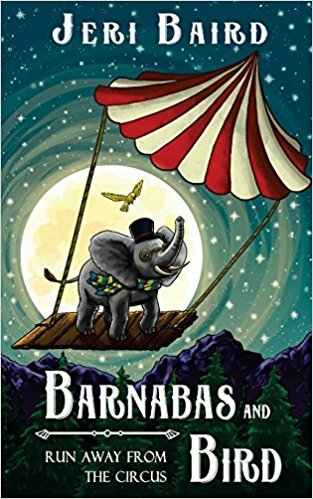 Barnabas encounters a whale, a herd of bison, crows, and cows, but they aren't enough to make him feel brave. The duck, duck, and goose confuse him with their questions. And those s-s-s-snakes on the island in the Great Lakes! Shudder! Then, Barnabas discovers Bird's big secret. It's almost too late before Barnabas learns that becoming a true friend might be the bravest thing he could do.